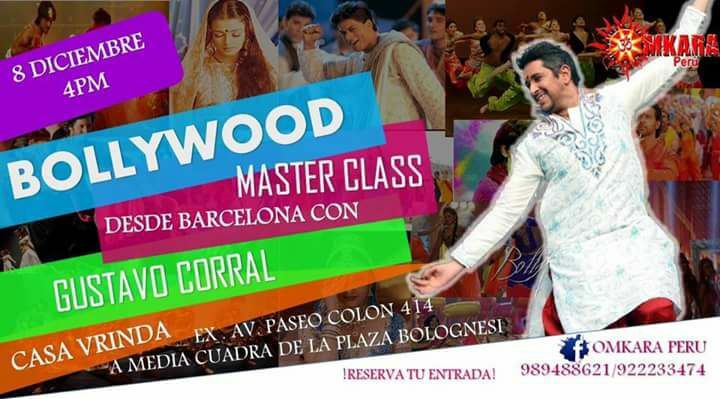 Attention friends of Peru, I am pleased to inform you that on Thursday 08 December I’ll be in Lima, dictating a bollywood master class and classic styles. 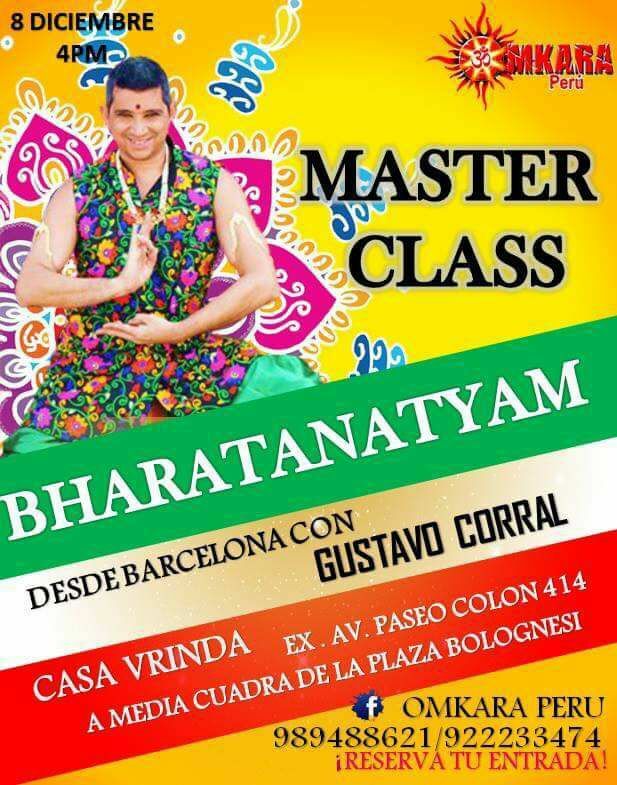 The appointment is at 16 pm at home vindra, for more information contact omkara Peru organizers or send me a message for more details. I’ll see you this Thursday, let’s dance!